Hit the “download” button above, and your trial will begin downloading immediately. Once the download is complete, run the .dmg installer package. Go to Mission Control and make sure “Displays have separate spaces” is unchecked. Once installed, launch the program and select Start Free Trial. You’ll be asked to register for the trial. Once the registration form is complete, you’re done! 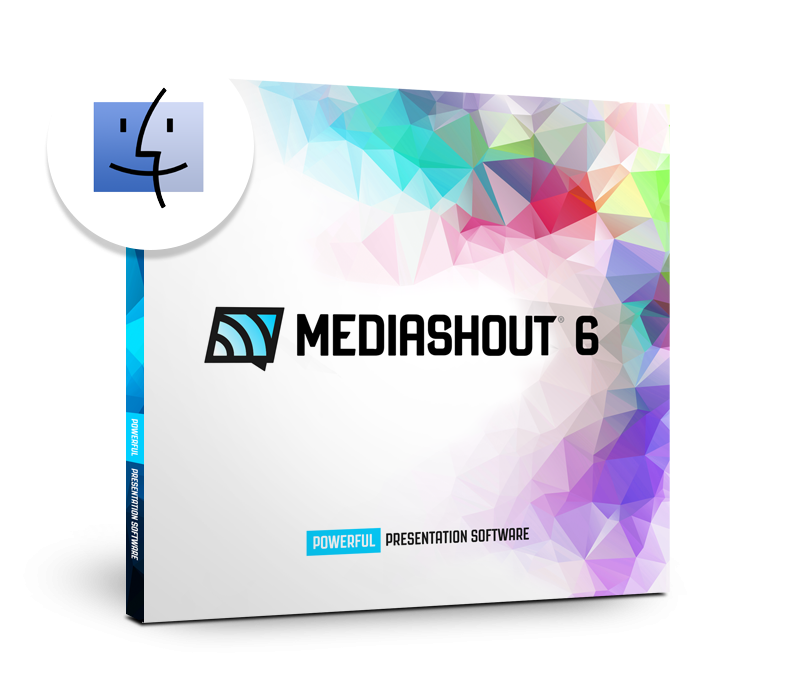 Want to continue using MediaShout 6 beyond the length of the trial period? Great. All you need to do is purchase a license. Here are some resources that will help you as you’re getting set up. 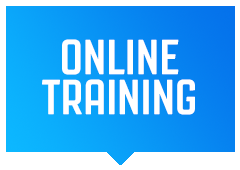 Our team is available to help you get the most out of your free trial. Give us a call at (888) 829-7168, and we’ll gladly assist you.